Roaming Hunger: Food truck organizer located in West Hollywood, CA. “We are the culinary community builders who bring together colleagues, friends, family members and strangers through unexpected and joyful moments. Moments like when the aroma of spicy firecracker wings mixes with the lunchtime chatter of colleagues; when an impromptu game of rock, paper, scissors starts up as friends wait for their orders to be called; a wedding dance beneath lights strung between food trucks; a friendly face offering a napkin to keep an ice cream drip from falling. We don’t just bond over food, we share in exceptional experiences. Another day at the office is blissfully interrupted with a lunch break outside where gourmet choices like lobster rolls, sushi burritos and make-your-own açaí bowls await thanks to our Corporate Catering team. A 10th birthday is a wish come true when an ice cream sandwich truck pulls up in front of the mailbox, booked through our Private Event Catering. The most normal everyday occasion becomes extraordinary with Roaming Hunger. Simply fill out our online form and a member of our team will be in touch to discuss your event in more detail. We’ll then present you with a range of yummy, available options to choose from. 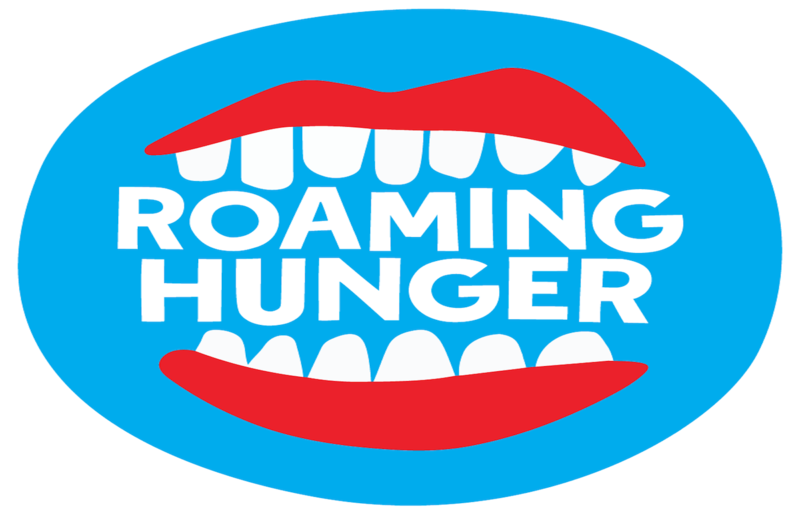 Once you book, we’ll handle the logistics, paperwork and provide our Roaming Hunger Service Guarantee. We do all of the hard work, so all you have to do is eat. To date, we’ve orchestrated deliciously memorable events for companies such as Apple, Amazon.com, Special Olympics, Tesla, HBO, American Express, Google, Facebook, Snapchat, Mercedes, Nike and many other companies across the US. The Agency has nearly a decade of experience leveraging our propriety data, network and mobile expertise to create unique brand amplification programs designed to inspire action and engagement. From food trucks to mobile DJs to restaurant pop-ups, we connect your brand to the right people at the right time. Have An Experience With Roaming Hunger?